Missing teeth can cause you to feel some anxiety and a loss of self-confidence, especially as you venture out into public. Many people who are missing teeth are searching for a replacement option. 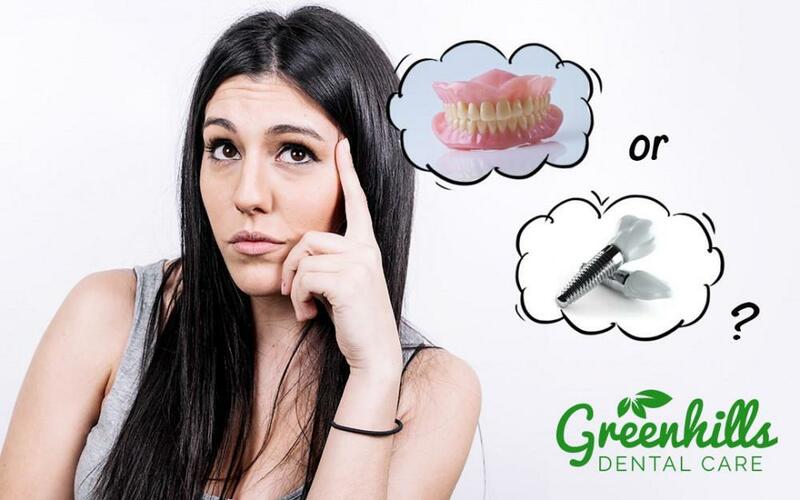 Dental implants are the most popular option for replacement and many people think of dental implants as a same day process or even just a couple hour process and this is due to the advertisements online and on the television. While these promises are catchy, they are not always the best choice for patients because some patients will not have enough time to heal and it can cause failure of the implants later on down the road. If dental implants are the right choice for you, then you need to speak with Dr. Bien about whether or not same-day implants are the right decision. You may find that they are not and you need to consider a different timeline. Dental implants have not been around forever and they were developed a couple of decades ago. When they were developed, they were created in an effort to provide patients with an alternative to dentures. This was the best option for patients because the implants helped to fight back against bone loss as well. Dentures often placed too much pressure on the bottom jaw and this would lead to bone loss and then the dentures would not fit properly anymore. 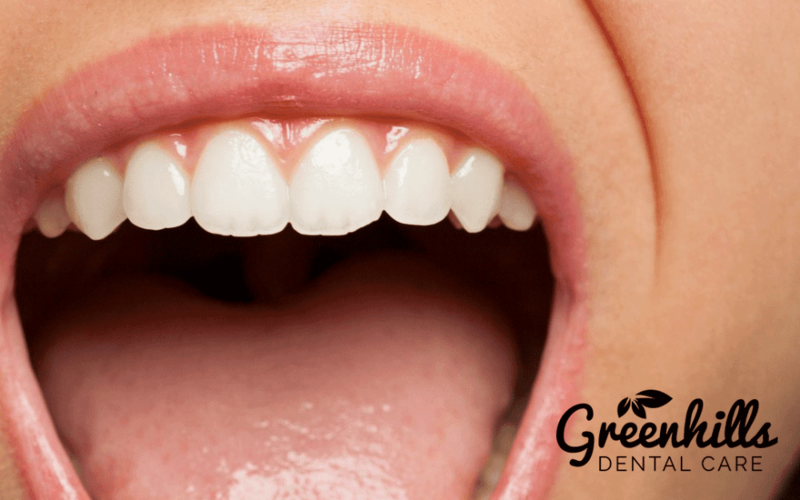 This tooth replacement will fuse directly to the jaw bone to provide a firm foundation and utilize an artificial tooth root. Once the posts are in the jaw and healed, the bone around them will no longer deteriorate. Patients who have already experienced bone loss can also benefit from implants to stop any further loss. Some of the first dental implants were used to be functional and not aesthetically pleasing. 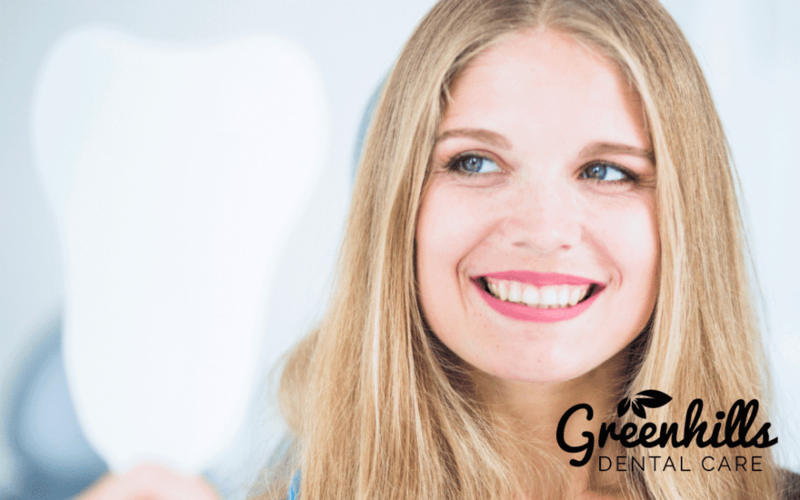 As dental technology has advanced, the implants used today can create a beautiful smile and improve the look of anyone’s smile. 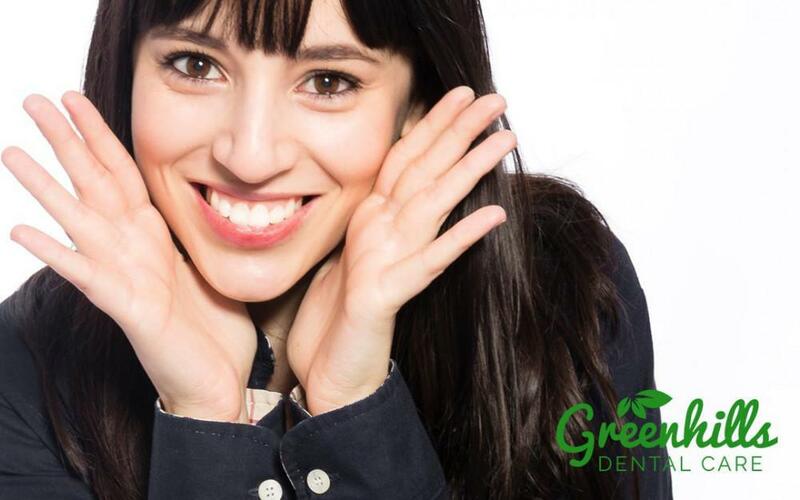 When you decide dental implants may be the right choice for you, you should speak with Dr. Bien and work closely with her. She will need to take into consideration the dental timelines to determine when you should have implants placed in your mouth. 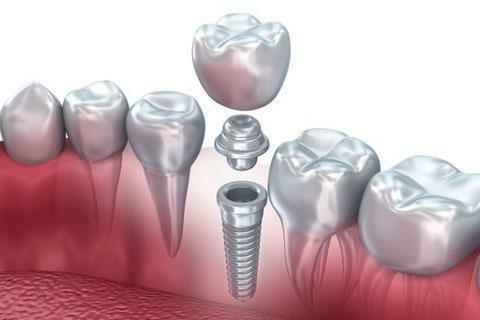 If a dental implant is placed too early, it can fail and fall out. The timeline needs to be correct for the proper placement, healing, and success of the implant itself. There are several timelines available for dental implants and each one occurs at a different stage. It is important for you to work with Dr. Bien to determine the correct timeline for you to ensure success of the implants. Immediate placement of dental implants is just that – immediate. This means the implants are placed into the socket the moment the teeth are extracted. There are some problems that exist with this timeline and it is not always considered the best option for patients. One of the reasons it is not a good idea for some patients is because it can cause implant failure. Since there is no bone in the socket, the implants may not heal properly and if they do not fuse to the bone, they will fall out. Another reason they are not ideal is because they can cause the gums to recede over time. If this occurs, grafting procedures will need to be completed to correct the issue. Implants that are placed in the socket four to eight weeks after the extraction has occurred is considered to be an early placement. This timeline is okay for some patients, as the wounds and gum tissue are healed, but there is no bone in the socket yet. Since there is no bone present, implants that are placed will need to have a gum tissue seal on them to ensure the implant remains in place and is sturdy at all times. During the two to four-month stage, there will be some partial bone in the socket and this is an ideal time for patients to receive an implant. It is not always the best timeline for some patients, but for many it is. Patients who receive an implant now will likely experience success, but there is still the potential that the implant may fail. Late place takes place four to six months after the teeth have been extracted from the mouth. At this stage, the gums are healed and bone is present in the socket again. This is the best time for a patient to receive an implant because the bone is healed and strong. Patients who do receive implants at this stage are likely to experience success and will not have any problems with the implants. 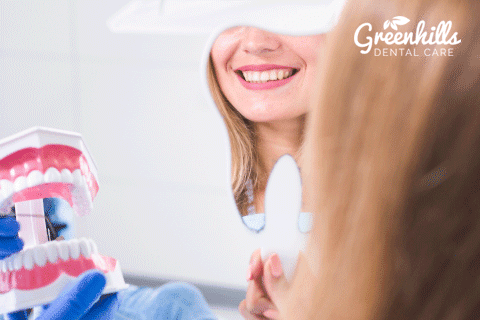 Dental implants are considered to be successful, but it is possible for them to fail and it is important that you speak with Dr. Bien to go over all of your options in case the implants do fail. Dr. Bien has worked with thousands of patients to place implants and ensure their success. She has thousands of happy patients with successful dental implants. Implants that are placed at the late placement timeline are the most successful. In fact, they have a 95 to 97 percent rate of success. If you cannot wait the four to six months to have the implants placed, you should speak with Dr. Bien to find out if you are a candidate for immediate placement of dental implants. If you are, you will be able to receive them then, but do keep in mind that they can fail and often have a high rate of failure. 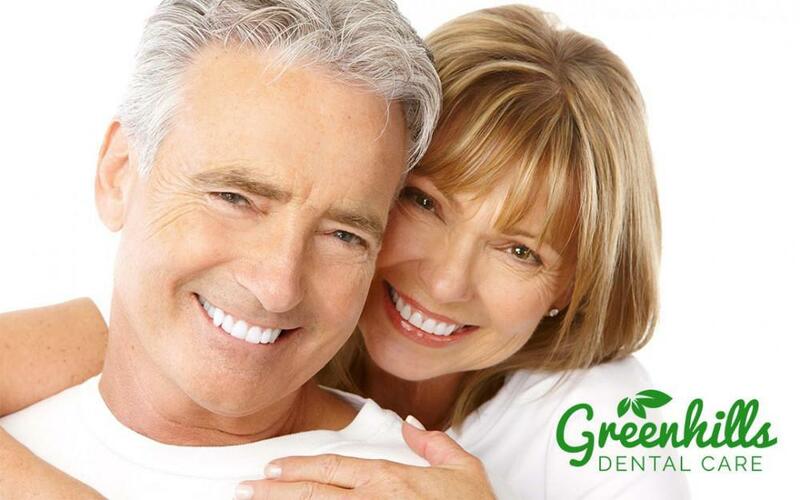 If you would like to schedule a FREE dental implant consultation in Fremont, call Greenhills Dental Care today. Dr. Bien is ready to speak with you and help you get the smile that you have always dreamed of. Call our office now to schedule an appointment with us.